DeepClass Records' present Touching the Sky EP is finally here! 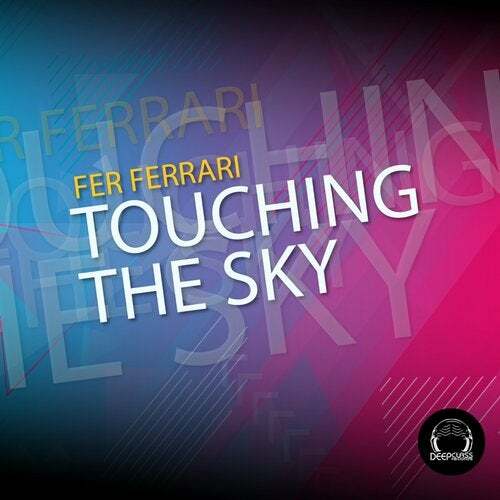 With 3 original deephouse tracks by Fer Ferrari, that it will be a roll for every dance floor and listener. Lots of groove, With this personal tight melodies, dreamy pads and full basses, it will be of liking for every deep house lover! Pure analog sound, be sure to get it soon! Your chart would be much appreciated.